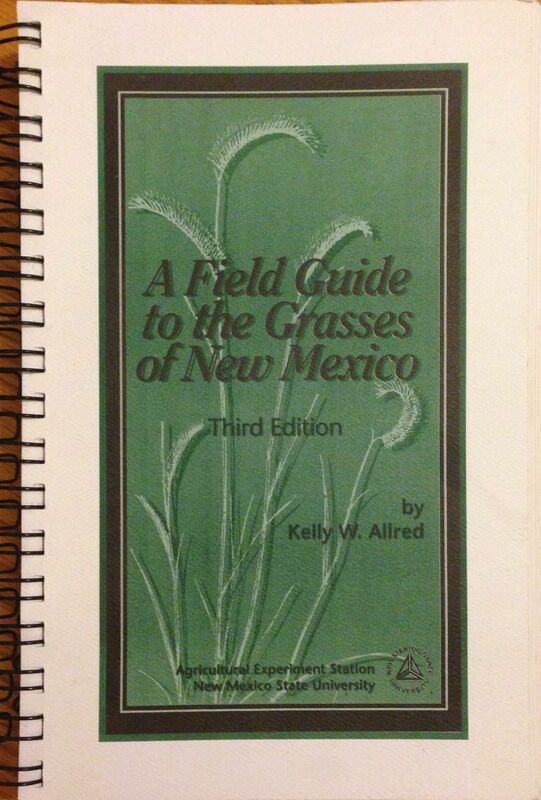 This guide describes over 480 different kinds of grasses growing in New Mexico, with all the species illustrated. INTRODUCTORY MATERIAL explains the structure and terminology of the grass plant and summarizes the scientific classification of New Mexico grasses. KEYS allow the correct identification of grass plants growing in the state (including cultivated, lawn, and ornamental species), giving the correct scientific and common names, notes on habitat and uses, and county-level distribution maps. APPENDICES provide information on important grass weeds, poisonous or harmful species, grasses for pasture and range improvement, life history characteristics of important range and wildlife grasses, and vegetative identification.